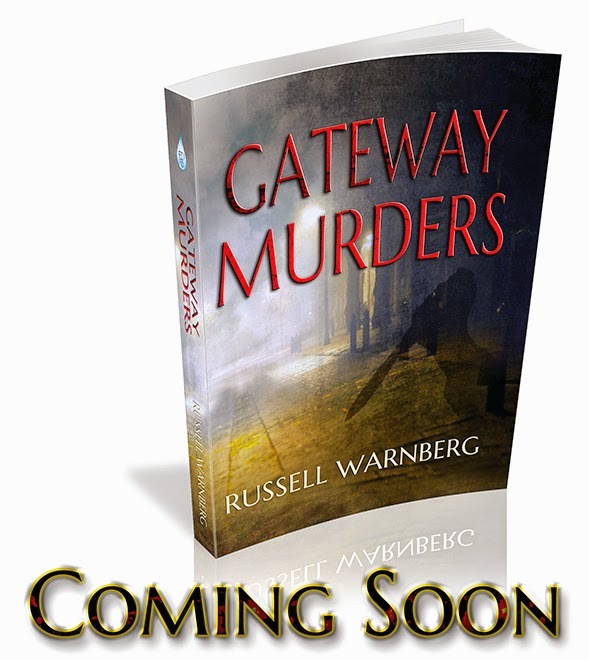 Local author Russell Warnberg announces the release of his third novel, The Gateway Murders. “Detective Issac Trader left Manchester, New Hampshire for a short vacation before applying for an opening in the Windham, Maine, Police Department. He was hoping to spend the final few years of his career in this quiet little town. It seemed like the perfect fit after interviewing with the police chief. As the whole town was soon to find out, trouble seemed to follow Trader. He had become something of a pariah in Manchester for this very reason. The murders began almost immediately and it isn't long before Detective Cole Sullivan inserts himself into the case. This is not a welcome development for Trader.